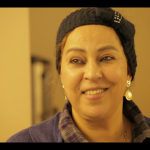 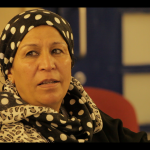 On Friday 19 October 2012, Alda Terracciano delivered a ‘Memory Session’ with older Moroccan women. 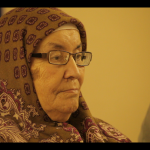 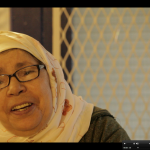 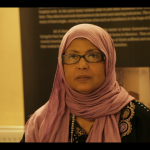 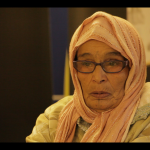 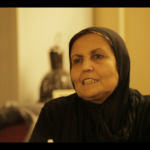 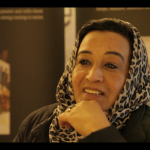 It took place at the Al-Hasaniya Moroccan Women Centre, in West London. 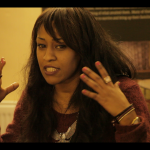 The session focused on Tangier.